Xiaomi will launch first smartphone targeted at the gamers in China today. Aptly named Xiaomi Mi Play, several images of the phone have already been leaked online. 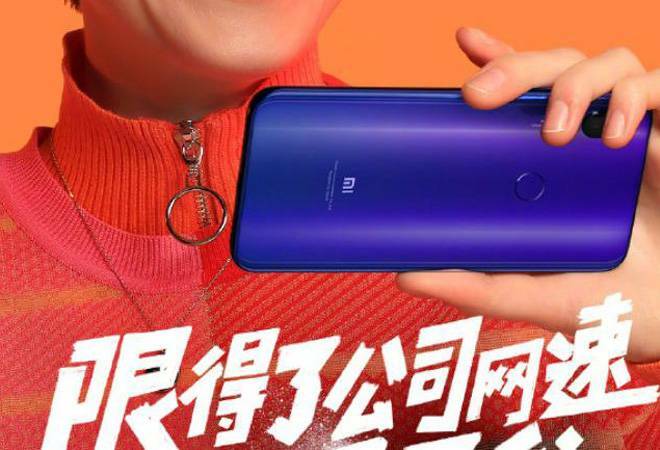 Mi Play, the successor to Redmi Note 6 Pro, will be the first Xiaomi smartphone to sport a notch and is expected to be a youth centric phone. The launch starts at 11:30 am IST. As for the optics, the Xiaomi Play will include a 12 MP primary sensor and an 8-megapixel selfie camera. The TENAA (Telecommunication Equipment Certification Centre) of the Xiaomi Mi Play listing further reveals that the phone will come with a smaller battery of 2,900mAh and run on Android 8.1 Oreo out-of-the-box. Xiaomi could price its Play smartphone at around Rs 20,000. To recollect, the Honor Play retails for a starting price of Rs 19,999 in India. There's also no information yet if the Xiaomi Play phone will be launched in India or not.